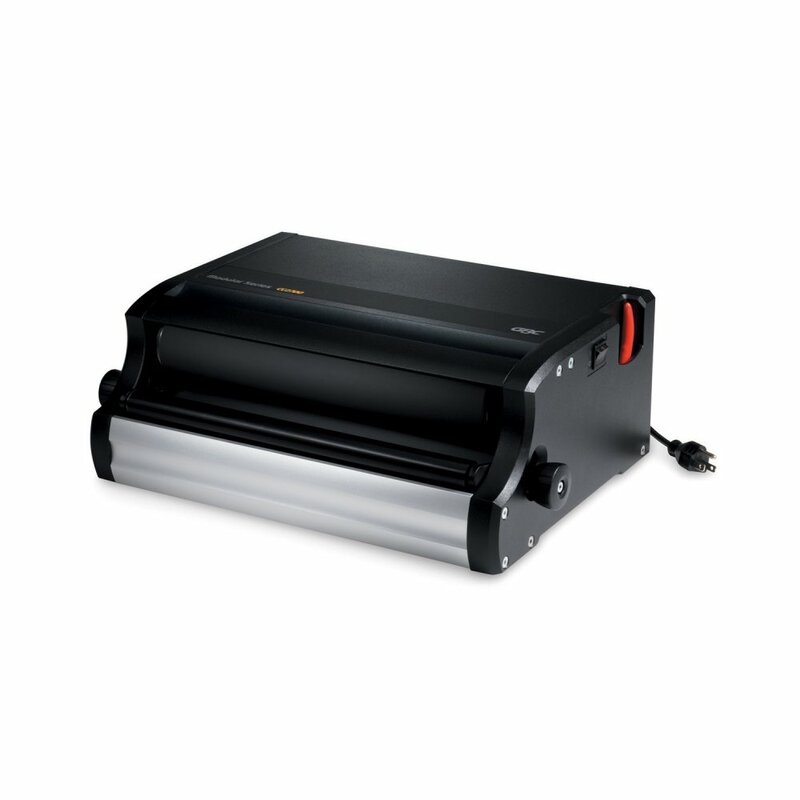 The dual-roller system gets Color Coil® spines through punched sheets with reliable ease, and three adjustable spine-size settings ensure instant accuracy. A built-in spine former shapes stacks for easier binding. This model includes an easy-to-use crimper hand tool, which cuts and crimps the spine.